This adjustable mousse cake ring can be adjusted from 4 - 10 cm. There are different number carved on the tool, so you can make the correct size you want. This adjustable mousse cake ring can be adjusted from 4 - 10 cm. There are different number carved on the tool, so you can make the correct size you want. 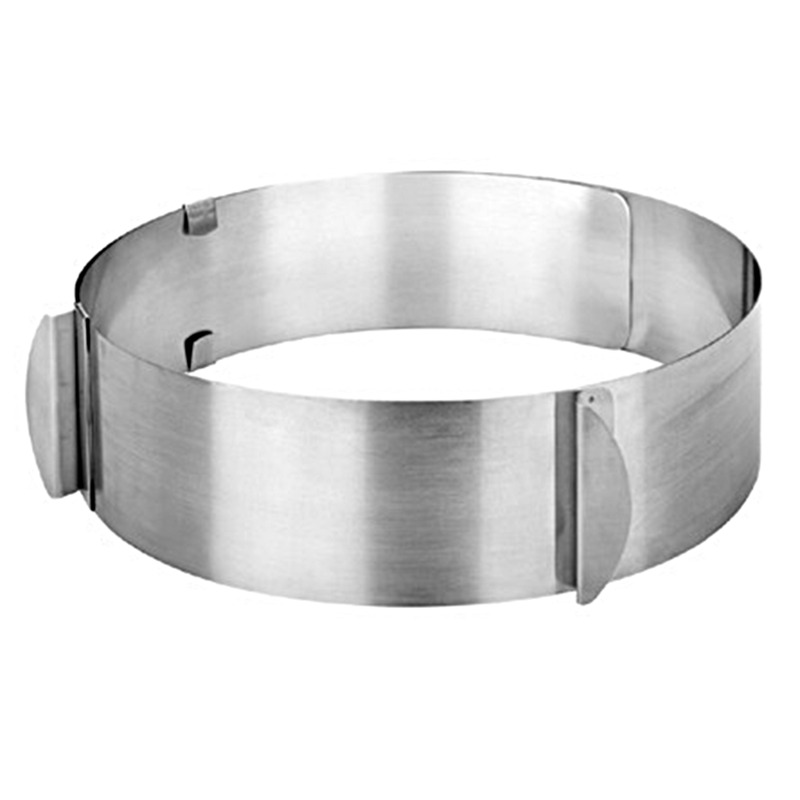 It is made from durable and top quality stainless steel. Suit for home, hotel, baking room, restaurant, coffee shop, bread shop ect. Just ready your ingredients and start your work.